Not wanting to be left out in the smartphone industry, Wynncom Mobiles, launched two new Android phones, the Wynncom G1 and the Wynncom G32. 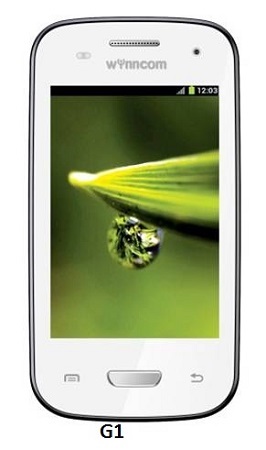 The Wynncom G1 has a 3.5 inch display and is powered by a 1 GHz Processor. The device is equipped with a 3 megapixel rear camera besides a front facing VGA camera. The phone runs on Android Gingerbread. The device packs an 1100 mAh battery. The Wynncom G1 is priced at Rs. 4499. 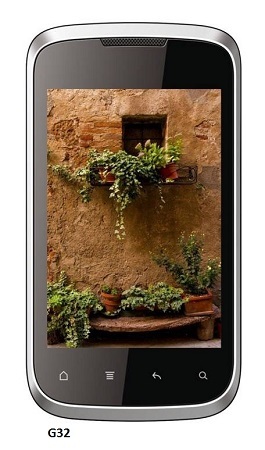 The Wynncom G32 has a 3.5 inch display and runs on a 1 GHz Processor. The device is equipped with a 3 megapixel rear camera. The phone is powered by Android Gingerbread. The device packs a 1300 mAh battery. The Wynncom G32 is priced at Rs. 4999.